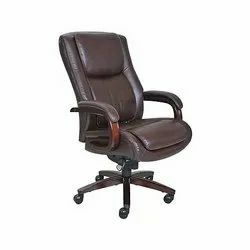 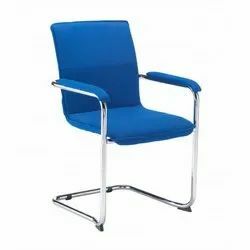 Pioneers in the industry, we offer executive chairs 01, modern executive chair, executives chairs and elegant executive chair from India. 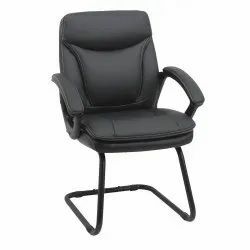 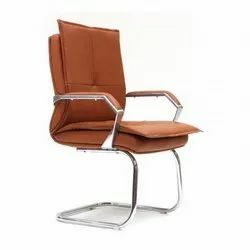 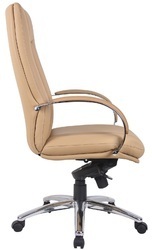 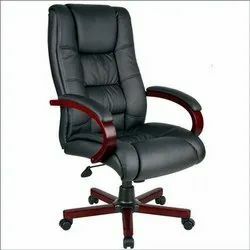 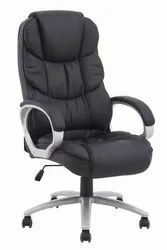 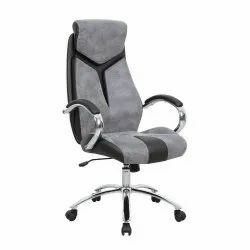 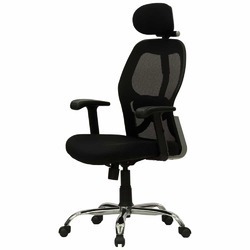 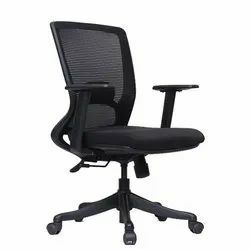 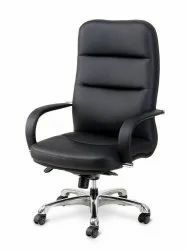 Our clients can avail from us Modern Executive Chair for which, we are well-known manufacturer, supplier and trader. 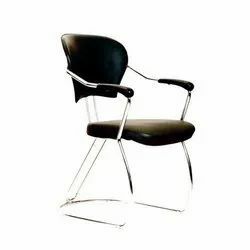 These chairs are manufactured as per the specifications laid by customers to attain their maximum contentment. 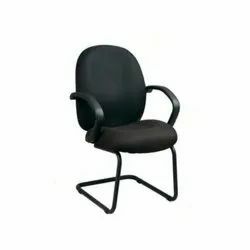 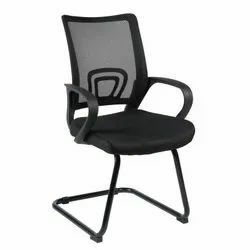 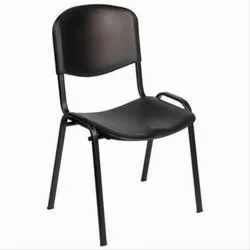 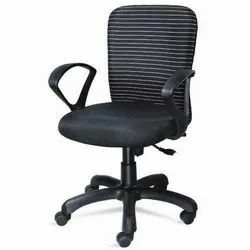 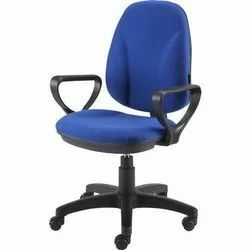 Moreover, to suit the variegated demands of clients, we offer these chairs in bulk quantity as per the requirements. 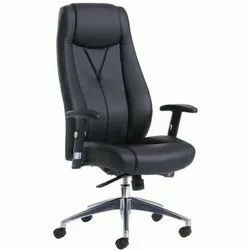 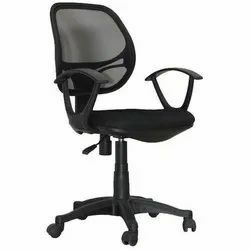 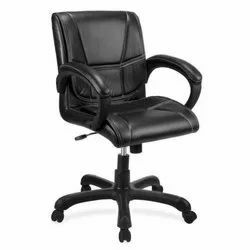 Looking for Executives Chairs ?